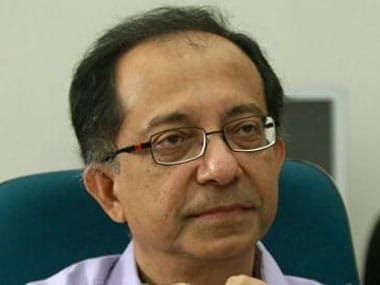 Mumbai: Kaushik Basu, the globally renowned economist and a past chief economic advisor at the Union finance ministry, said on Monday the rupee is over-valued and the fair value of the local currency is 70-71 to a greenback. The widening current account deficit and higher interest rates have made the rupee the worst among its Asian peers so far this year. 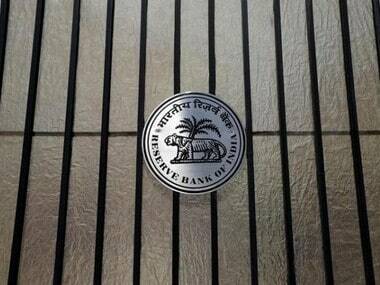 Since June, the Reserve Bank of India (RBI) has hiked interest rates twice by 50 basis points to 6.5 percent, making the rupee bleed more. On Monday, the rupee hit a fresh two-week low of 68.88 to the dollar, plunging 28 paise on rising demand for the US currency from importers and corporate. 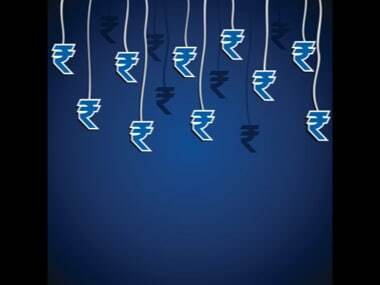 The rupee has been at the receiving end following widespread concerns about the steadily growing trade deficit and current account deficit which had touched 1.9 percent of the gross domestic product (GDP) in the first quarter, as well as short-term debt, coupled with the rising protectionist tendencies on the global front despite its recent pull-back from life lows. 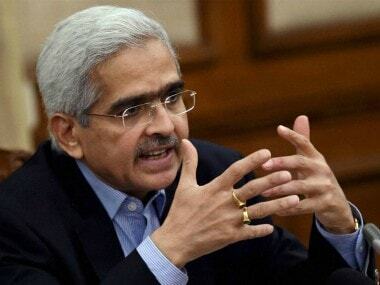 According to the RBI data, the country has to make provisions for a whopping $222 billion of forex loan repayments this fiscal year which is a 52 percent of the present foreign exchange reserves of a tad over $404 billion. life-time highs as investors are optimistic about corporate earnings on the back of bullish first-quarter earnings. Foreign investors have poured in over Rs 2,300 crore into local equities in July, after pulling out over Rs 61,000 crore (from debt and equities) in April-June period, largely due to expectations of a lower trade deficit following a correction in crude oil prices. "Our exchange rate has tended to appreciate in the past couple of years as we are inflating faster than the industrialised countries. Barring the correction that has taken place in the past few months, the rupee has been appreciating. The right level for the rupee is 70-71 to the dollar," Basu said. Speaking at an event organised by the JSW Foundation and the Literature Live, a Tata group initiative, Basu also raised concerns over the jobs market saying the poor employment growth is a matter of concern. "Jobs data is very poor in our country. A part of it is legitimate as so much of work is very different work from what we get in the West," he said. The former chief economist of the World Bank also said in the West, the definition of jobs is whether one is working or not, or whether one goes to work at 9'o clock and come back at 5'o clock. "Though our methods of data collection on jobs is taken from the West, those categories don't fit in here. 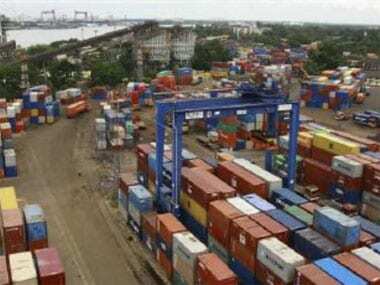 We are very good at collecting consumption data or price data, but not jobs data," he said. The former CEA also flagged concerns over the rising intolerance in the name of religion and other sectarian causes, saying though we have rightly paid a heavy price in choosing to be a democracy after the Independence, it'll be foolhardy and really disastrous to abandon the path followed so far and adopt an authoritarian rule. Basu also said despite many ills, globalisation is an irreversible reality but to sustain it in the long-term, corporations which have been benefiting from it should be ready to part with a portion of their higher profit with the affected employees and even the local populations. "As globalisation and offshoring increase your profit margins considerably, you should think about profit sharing with all your stakeholders," Basu said, admitting that he has not thought through the modalities and other executional details yet.